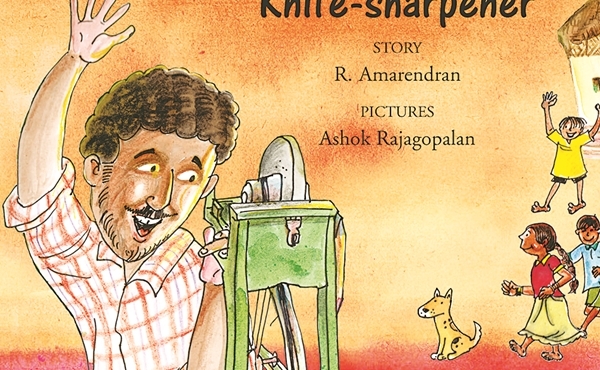 After the publication of Siria��s Smilea��a book on a little girla��s discovery of her reason to smilea��in 2011, Chennai-based author R Amarendran is now launching his next, Salim the Knife-sharpener. a�?I wanted to introduce traditional Indian jobs to todaya��s children,a�? says the 51-year old, who is also a theatre director and actor. The multilingual book (in languages like Hindi, Tamil and Bengali) revolves around Salim and his adventures as he tries to make enough money to have one good meal a day. Inspired by his childhood memories, the author says he has adopted a humourous narration that ends with a twist. 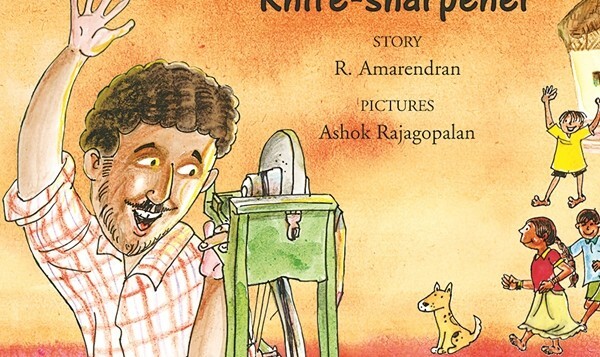 The fun-filled plot, together with catchy illustrations by Ashok Rajagopalan, has been published by Tulika books. a�?There are a lot of exciting things happening in childrena��s publishinga��books for different age groups, poetry, translations, graphic novels, young adult books and so on. There is a lot of experimenting going on in the digital space, too,a�? says Radhika Menon, the name behind Tulika. Besides Salim the Knife-sharpener, the publishing house is coming out with a collection of poems, Dhum Dhum Dho, for children above four and Olugutu Toluguti, a multilingual book of rhymes. a�?Unlike childrena��s literature in other countries, which revolves around themes like supernatural beings, Indian writers have succeeded in bringing children closer to the intricacies of the country and its people,a�? concludes Amarendran.